HR 2646 is a bipartisan bill, first proposed by Congressman Tim Murphy (R) and Congresswoman Eddie Bernice Johnson (D). Murphy is a clinical psychologist and Johnson is a psychiatric nurse. HR 2646 is designed to help "families of the 4 percent," a title given by Congress denoting families suffering from severe mental illness that often includes psychosis. An L-shaped scar extends from Anthony Hernandez's right eye to his earlobe. Anthony got the scar when his then 19-year-old son, Aaron, who had untreated schizophrenia, attacked him and his wife in September of 2014. The attack came after nine failed attempts to get his sick son help -- failure caused by a shortage of psychiatric beds, his son's refusal to comply with any treatment including talk therapy, and red tape within mental health laws. Hernandez laments, "We don't wait for people to get to stage four before we treat cancer, but we wait until a person is a danger to himself or others before we can treat him for psychiatric illness. Primary caregivers know the history, frequency, and severity of symptoms." On Wednesday, June 15, 2016, The House Energy and Commerce Committee will consider HR 2646. In this article, Pete Earley discusses recent concessions, and the current state of the bill. Proponents believe HR 2646 will reduce the number of mentally ill people incarcerated and homeless. Some critics say the language of HR 2646 stereotypes people with mental illness as violent. Most people with mental illnesses are not violent. In fact, only 3-5 percent of all violent crimes are committed by a person with a mental illness. Yet even when a person is not a threat to others, untreated or (belatedly treated) mental illness can leave invisible scars. 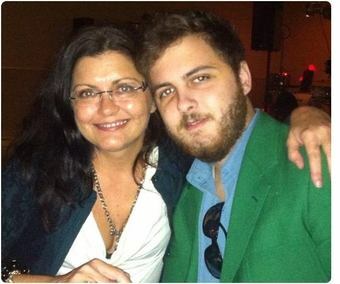 Just ask Laura Pogliano whose late son, Zachary Pogliano, had schizophrenia. Pogliano says, "Zach had fifteen episodes where he was flamingly psychotic." She recalls Easter 2011 when her 20-year-old son announced that his legs and back were broken. Zach thought he could no longer walk. "He was an athlete and now he was having hallucinations that blood was seeping out of his feet. He refused food and water... He lost 25 pounds." With a court order, Pogliano was able to remove Zach from his bed. At the hospital, he refused medications. A week later, Zach was catatonic. A court battle ensued but by the second week, Zach was in a wheelchair, drooling on himself. After doctors testified that Zach should take medications, he was mandated to take them. After two months on medications, Zach said, "I woke up this morning and my ankles were healed!" Pogliano says, "His delusions were that strong! He would have benefited from custodial care." When asked about critics who say HR 2646 violates patients' civil rights, Pogliano responds, "This bill has zero effect on persons willingly going and receiving good treatment. It only assists those living in continual crisis. Critics deny the spectrum of mental illness -- it's like they are saying that their experience is more valid than anyone else's. Tell the whole truth! Some people do recover and some never recover. Opponents are saying people have a right to choose to be sick. Tell me how a sick mind -- like when Zach thought he was Jesus and I was Mary Magdalene -- would choose health. 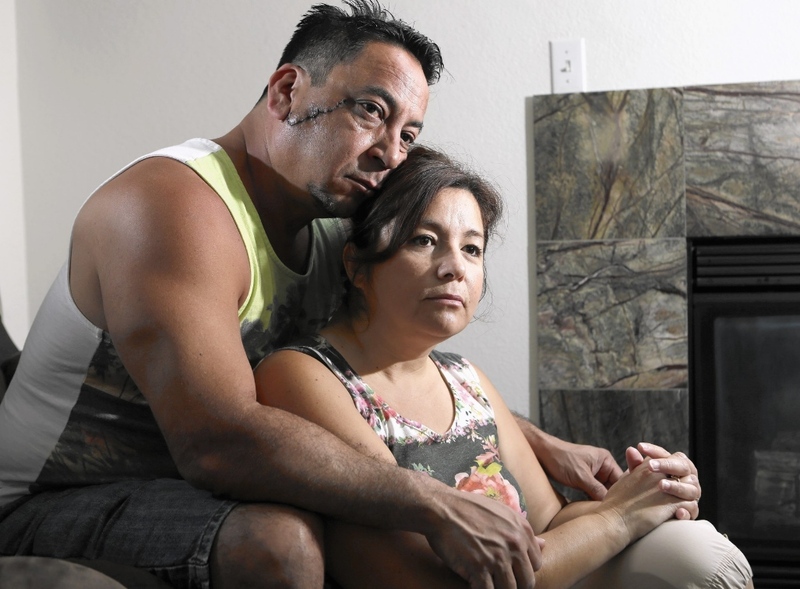 By the time we forcibly medicated him, I spent $80,000, and he was in critical condition." Pogliano bemoans how HIPAA laws are applied at their most strict interpretation when it comes to mental illness, freezing out caregivers. She says, "If your mom was not involved before HR 2646, she's not going to be involved now. HR 2646 designates a primary brain giver like you have with any other brain disease like Alzheimer's. No one has fewer civil rights than people in jail or in the morgue." Joy Torres, who has paranoid schizophrenia, agrees with Pogliano. At 47 years old, she has been hospitalized numerous times during psychosis and spent one episode in jail. Torres says, "In jail, you don't get your meds for at least three days. In the hospital, you get it immediately. They're attentive and they have groups -- they don't have that in jail, where you have to take a shower in front of all those people. People with bipolar disorder and schizophrenia cannot function in a cell." Torres describes her experiences with psychosis, "There are so many things I can't remember. I've hurt people and they've showed me bruises or scars, and I cry. I'm apologetic for something I don't remember doing. It's like amnesia. Someone will say, 'Do you remember babbling to yourself and running around naked?' I'm like, 'No, I would never do that!'" During one episode, Torres lost her job and the state took her children. Multiple times Torres has tried to help herself by checking into a hospital at the beginning of an episode but she was forced to leave because she was not yet a danger to anyone and she did not have "the right insurance." Looking at Torres speak so lucidly, it's hard to imagine her doing the things she says she has done during psychosis. 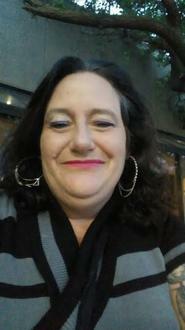 Torres says, "AOT has benefited me because it puts me in treatment; it does not put me in jail. With HR 2646, my children would have a say in my treatment." The common thread running through all these stories is anosognosia. Russell L. Margolis, M.D., the Clinical Director of Johns Hopkins Schizophrenia Center, says, "Anosognosia is a symptom of not knowing that you are ill. It is not uncommon in many individuals with severe mental illness. It is a major problem." Mary Highland Palafox, a Board Member at Schizophrenia and Related Disorders Alliance of America and registered nurse, thinks re-classifying schizophrenia as a "neurological brain disease" (not a "mental illness") is a better solution than trying to change mental health HIPAA laws. Palafox points out that forty percent of Parkinson's patients experience the exact same psychosis symptoms people with severe schizophrenia experience. Yet, their primary caregivers are allowed to be part of care when patients are incapable of giving informed consent because Parkinson's is classified as a brain disease. Palafox says, "We clearly know early intervention can halt the progression of the illness and prevent subsequent brain damage... In physical health, there is more empathy for those with advanced heart, lung disease and stage 4 cancers. Mental health laws do not apply to 'physical' brain disorders, because the condition is not considered 'of ones mind' (which is highly connected to 'free will' and ones civil rights)."